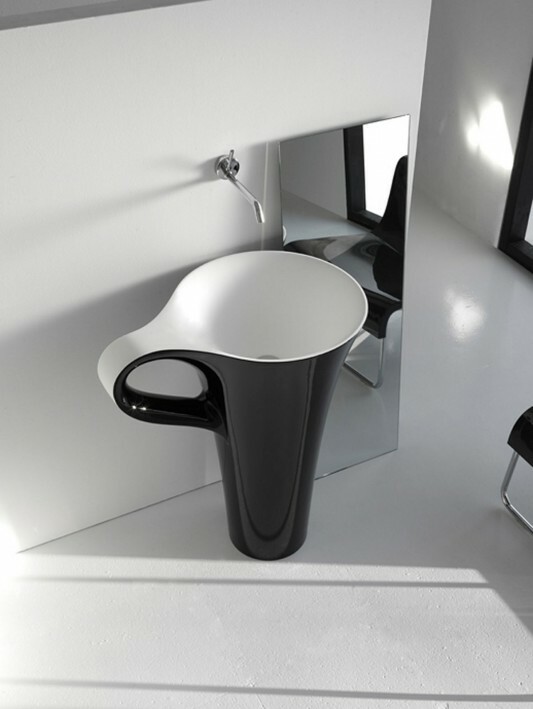 Freestanding basin of fun seeing this Artceram, designed with a design that looks elegant, beautiful and fun. 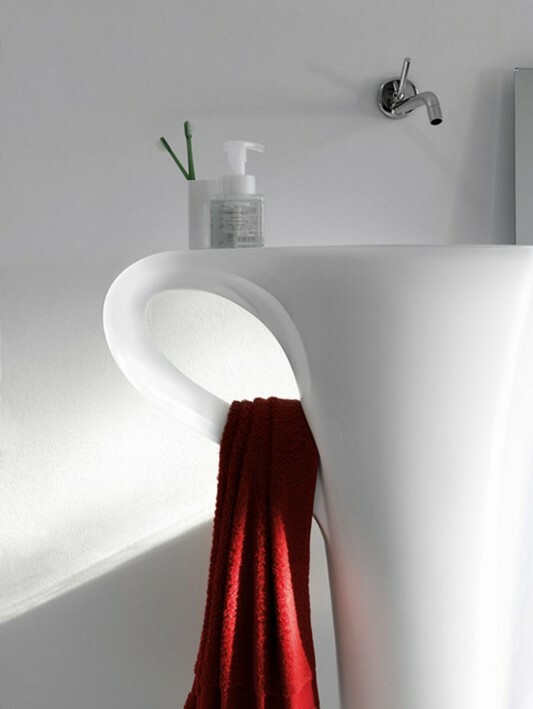 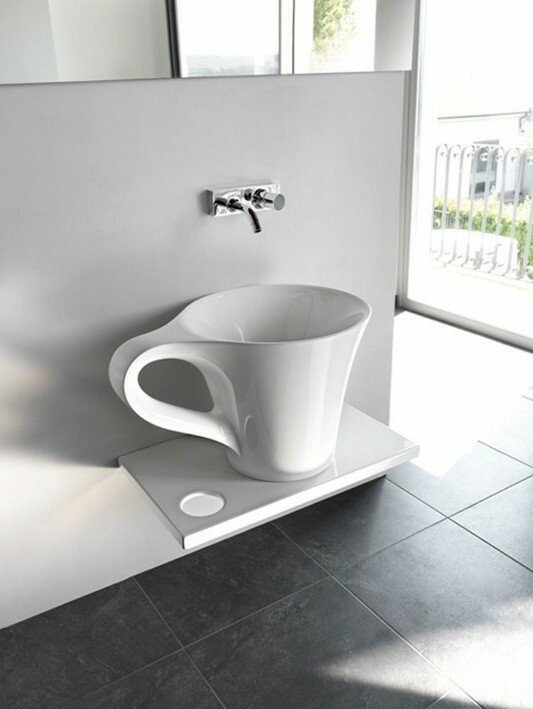 Seen in a cup-shaped design equipped with handrails, providing a pleasant atmosphere in your bathroom. 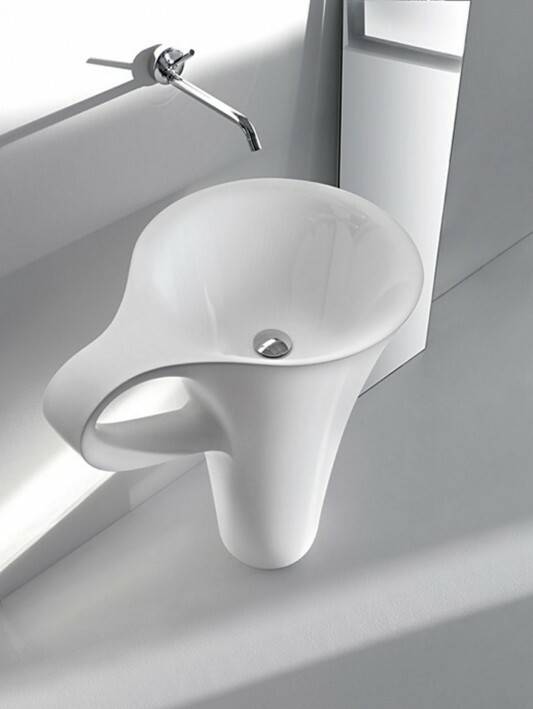 By using this wash basin provides a different concern, which looks modern design that will provide more traction and lead to a pleasant atmosphere. 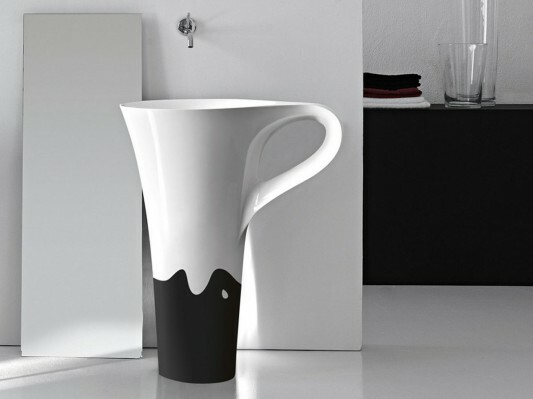 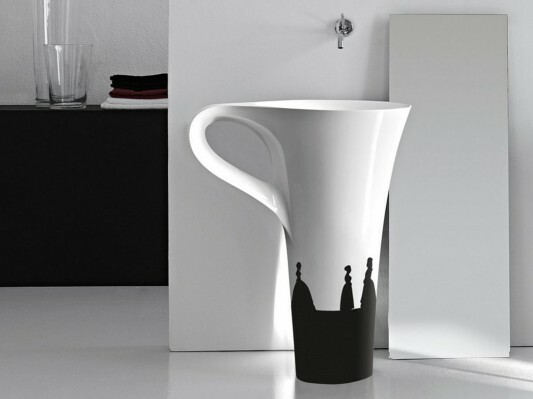 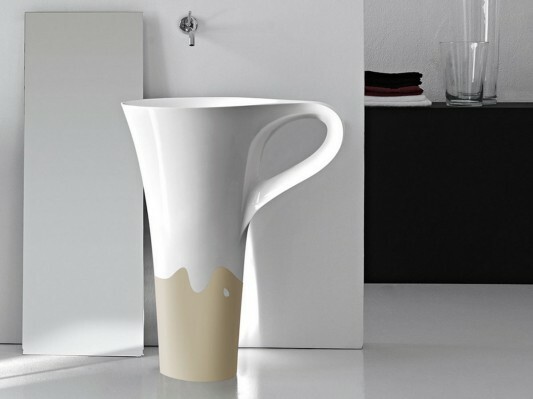 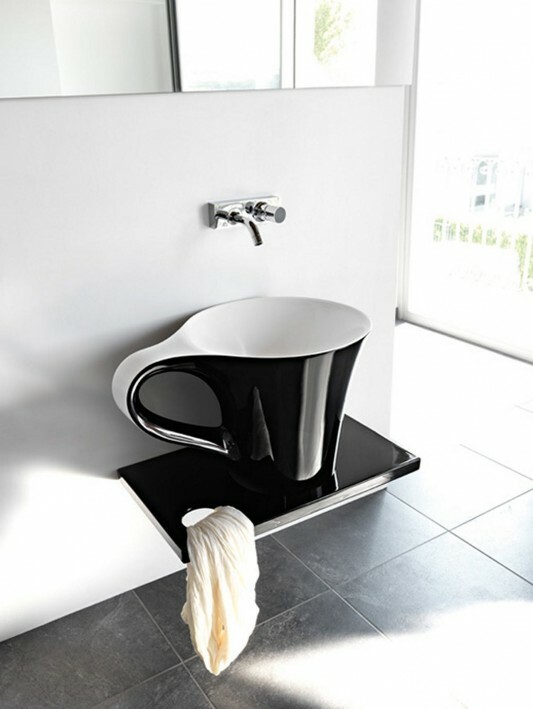 Cup freestanding basin is available in black and white is elegant, a color that is able to adapt in a variety of decorations, but also in combination with other colors to make it more interesting and artistic. 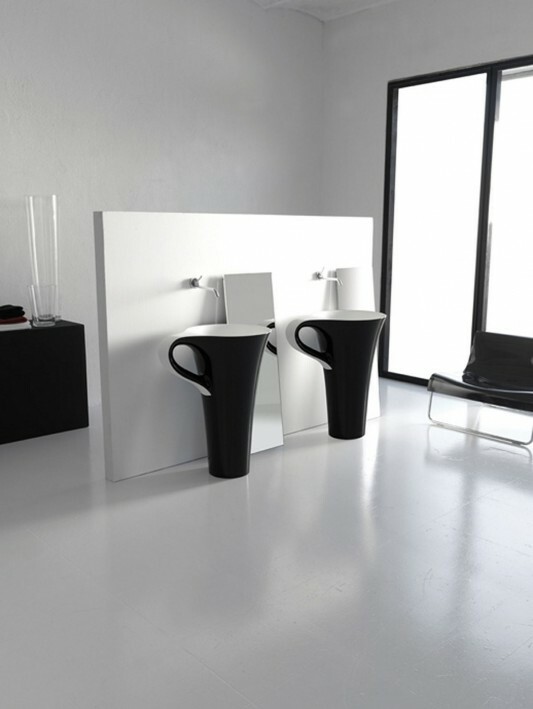 In addition to the series made in freestanding, this basin is also available in smaller sizes and use a piece of wood as the base, this gives the impression of natural and more elegant. 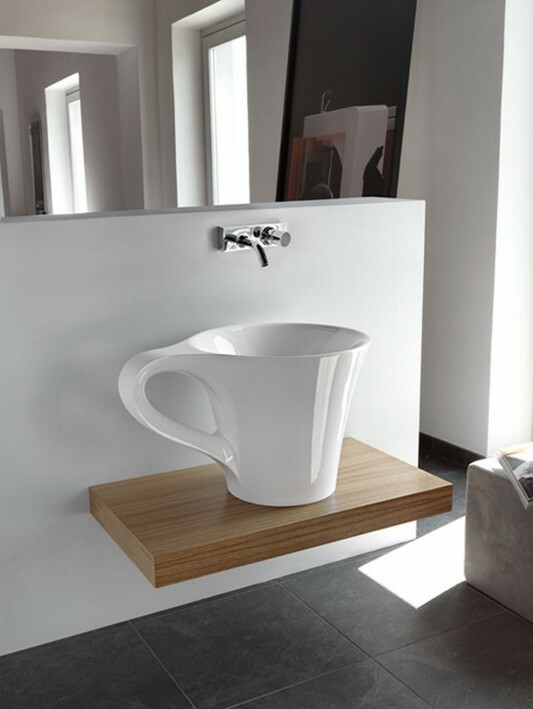 Cup has given the ease in the setting of your bathroom, because just by putting it there, then the cup washbasin of Artceram is not only serves as a basin, but will welcome you every morning.